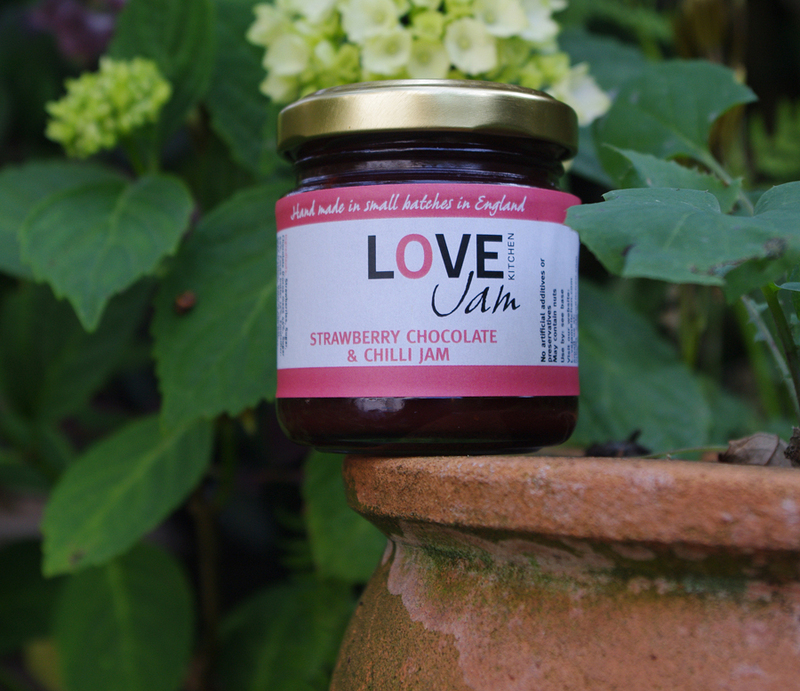 Strawberry, Chocolate and Chilli Jam. New. in stock. More info to follow.